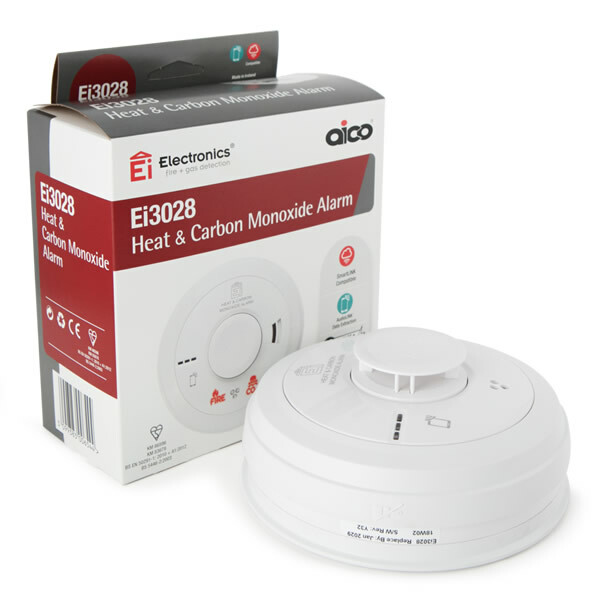 The new ECO Range of refurbished co2 fire extinguishers from Ultrafire are the perfect solution for customers looking to protect themselves from class B fires and potential electrical fires without spending a fortune. Produced in accordance with BAFE (British Approvals for Fire Equipment) the Ultrafire ECO CO2 fire extinguishers are of the highest refurb quality. 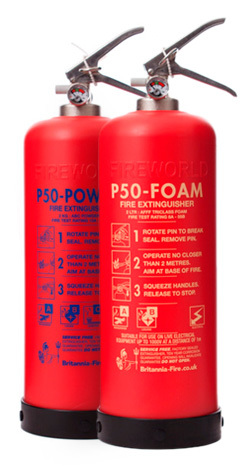 The principles of refurbished CO2 fire extinguishers provide environmentally friendly results, CO2 being a ‘clean gas’ and recycling the bodies of CO2 cylinders for a second, third and fourth use reduces the manufacturing of new aluminium bodies. The low cost of the Ultrafire ECO Refurb CO2 Fire Extinguishers is also another very attractive angle on these units, at just £21.00 ex VAT for the 2kg model and £45.00 ex VAT for the 5kg extinguisher. View our full range of CO2 fire extinguishers to see what extinguisher best suits your requirements!